Jose Mourinho is all set to make some major changes to his Manchester United squad for tonight’s Europa League game against Fenerbahce, as per Manchester Evening News. According to the trusted news outlet, Mourinho has rested key players like Paul Pogba, Ander Herrera, Antonio Valencia, and Daley Blind tonight, so as to have them completely fit for United’s upcoming Premier League clash against Jose’s former club, Chelsea. The aforementioned key players have reportedly been replaced by Henrikh Mkhitaryan, Anthony Martial, Michael Carrick, and Memphis Depay, and at least two of these may start the big game tonight. Zlatan Ibrahimovic and Marcus Rashford remain in the squad, along with Juan Mata and Marouane Fellaini. 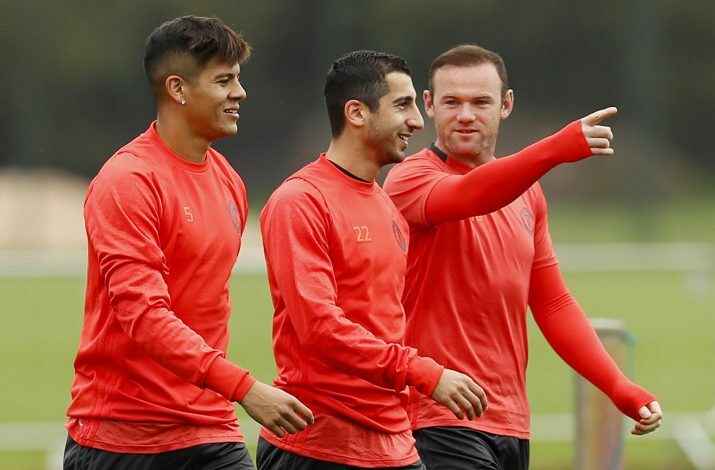 Many fans are looking forward to see star signing Henrikh Mkhitaryan in action tonight, as the Armenian International is finally fit and raring to prove his worth at his new club. 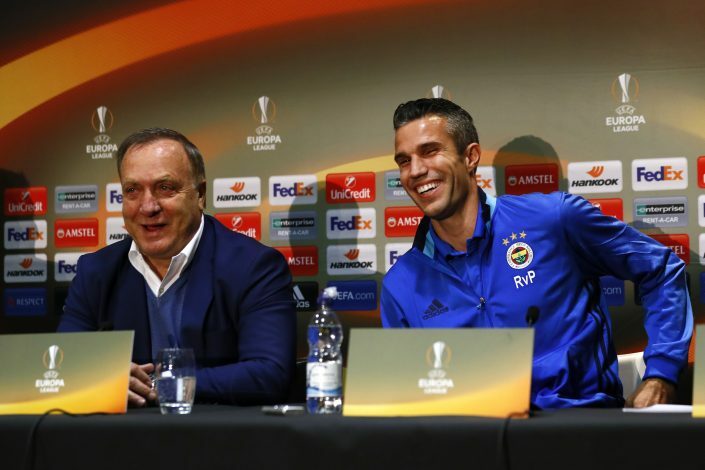 Apart from Mkhitaryan, the Old Trafford faithful are excited to see their former star Robin van Persie return to the Theatre of Dreams, and the Dutchman is expected to receive a warm welcome upon his return to Manchester. Please i am a sierra leonean by nationalty and i am a up coming foot baller (i know how to play soccer very well) and i want an academy to be in please.